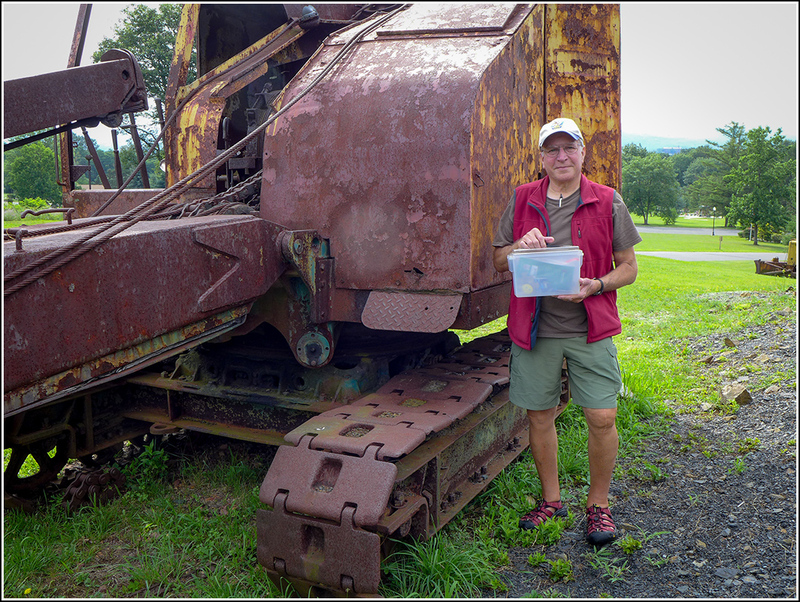 Finally, Rich has been able to join me on a few of these “Pieces of the Past” geocache hunts! 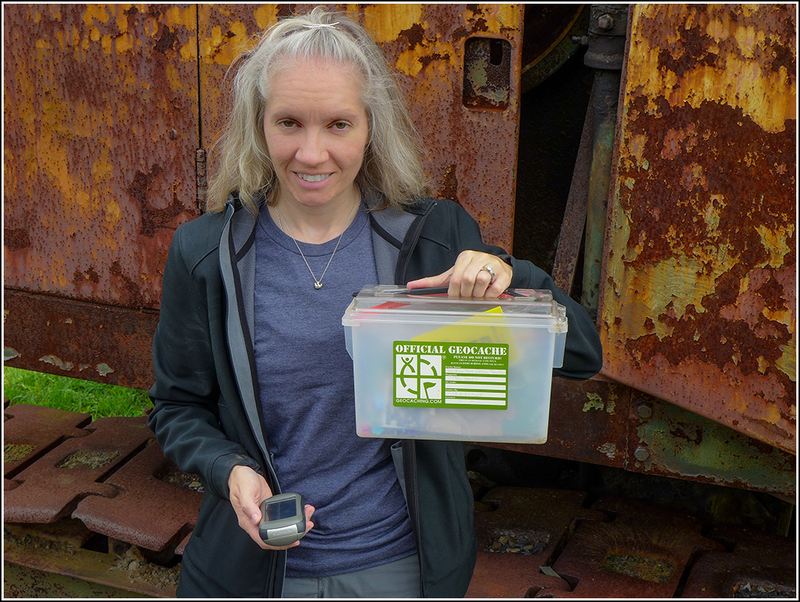 While out and about today running a few errands, we decided to stop at McDade Park and look for the two geocaches here from the series. 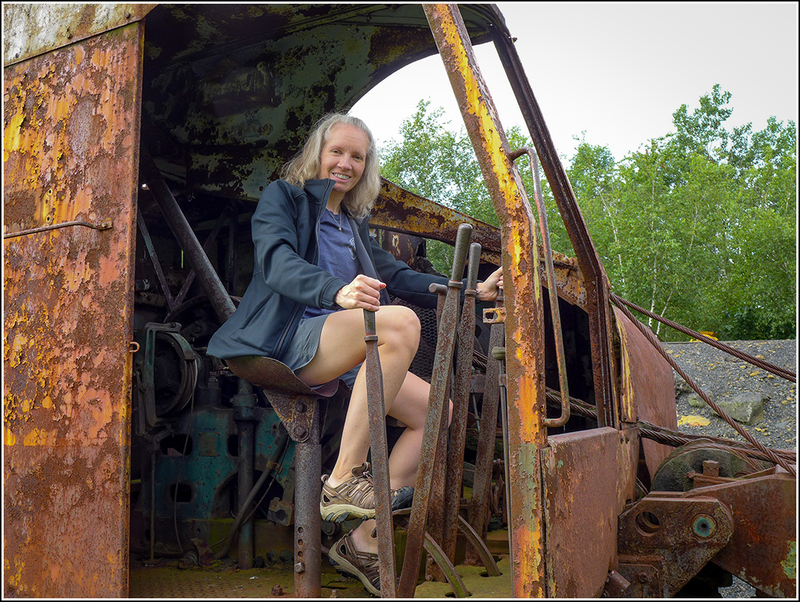 We were successful with both, and we had a lot of fun exploring the mining equipment and museum. This lovely (if chilly) summer day was made complete with a stop at John’s Corn for some fresh veggies on the way home! 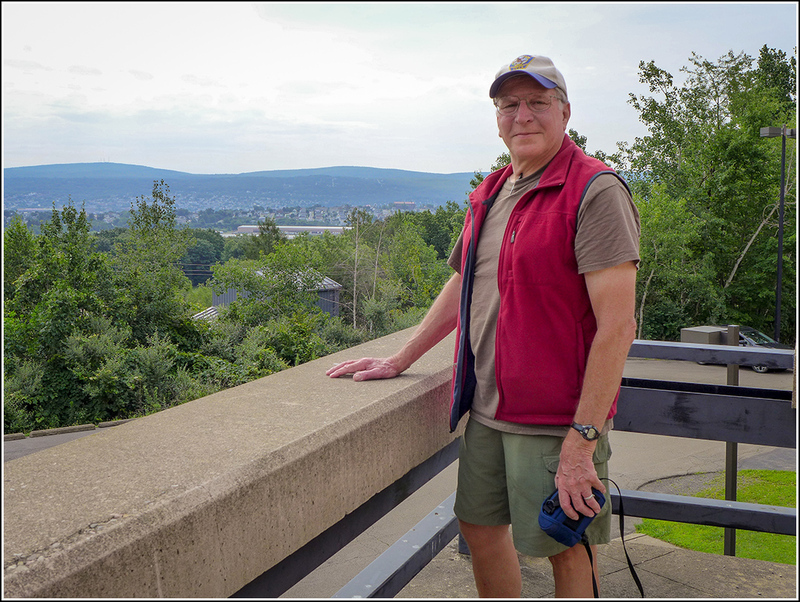 Rich in NEPA and I were out and about this morning and decided to head to McDade Park to continue collecting pieces for our puzzle. “Mining for Coal” was our first find today. Nice hiding spot and interesting piece of equipment! 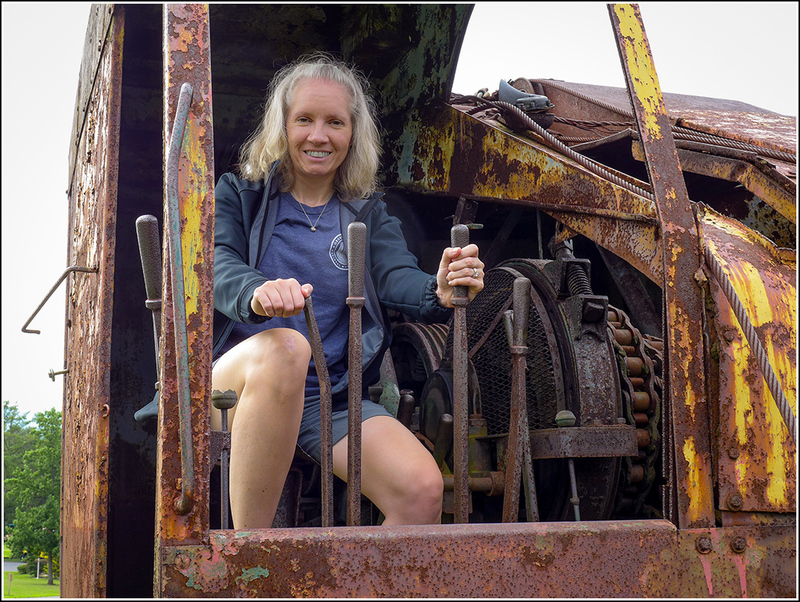 We signed the logbook, took our puzzle piece, hung around to take a few photos, and then headed up the hill toward “Anthracite!”. Thanks for another fun hunt. I’m so glad Rich was able to come along this time! Zhanna is almost done with the puzzle! This was Rich's first geocache find in several years. 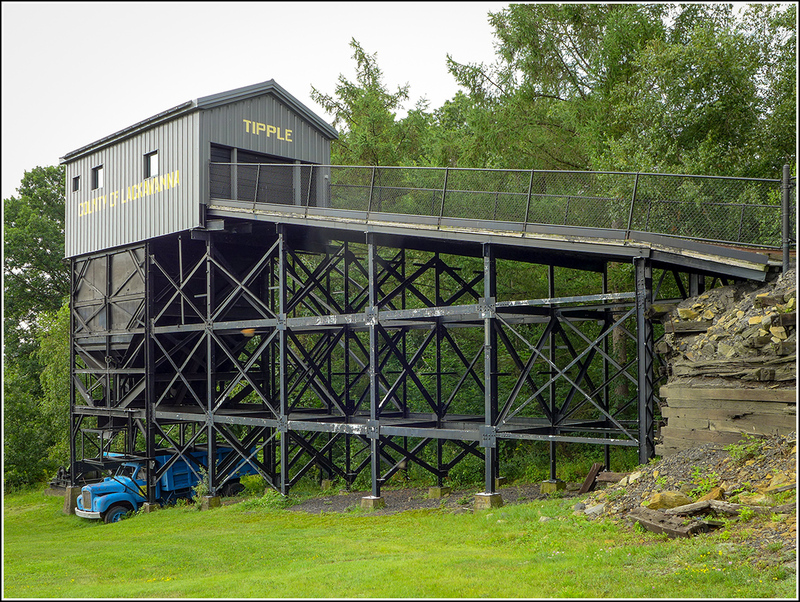 Coal tipple on display at the site. Zhanna had to try out the mining equipment for herself! I wasn’t planning to search for this series at all. 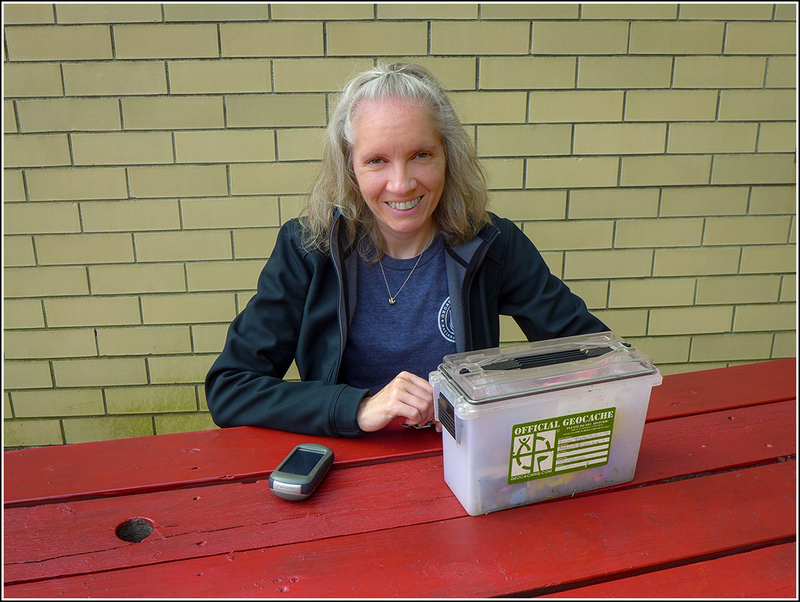 Geocaching just doesn’t hold the same appeal for me as it once did, so I haven’t logged any new caches in a very long time. 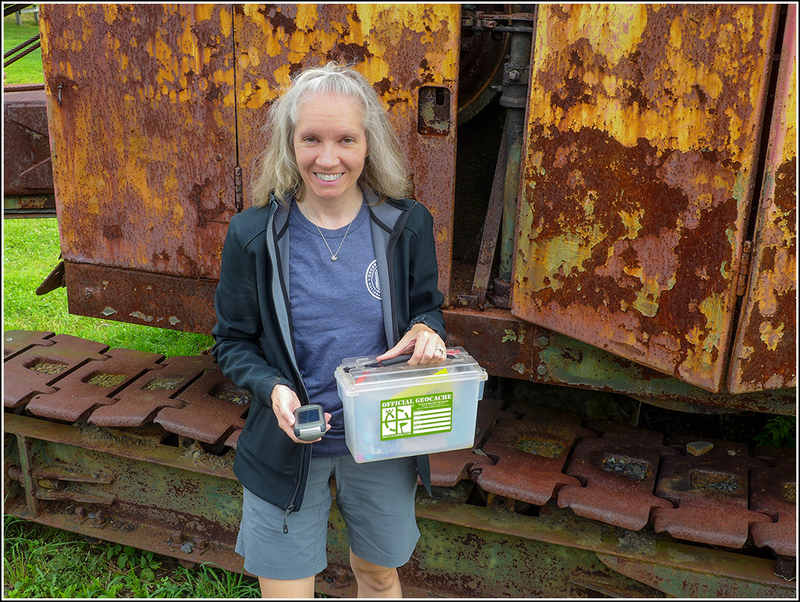 My always-amazingly-awesome wife, Zhanna, however, decided to take on the challenge of collecting all twelve of the puzzle pieces, so this morning I thought I’d go along with her to McDade Park and the Anthracite Museum in order to find pieces ten and eleven. The weather was pleasant and it turned out to be a fun little adventure. I signed the log, took nothing (except a few photos! ), and left nothing. 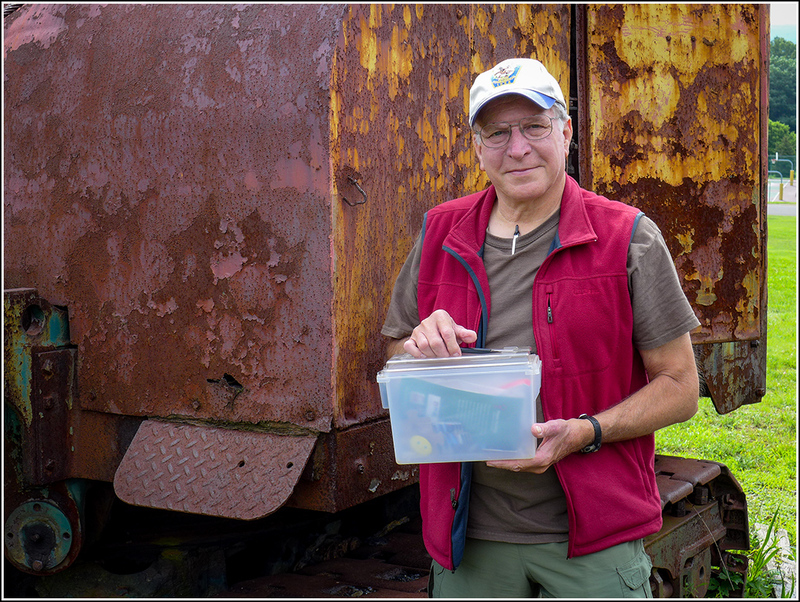 Thanks for creating this historically informative series of geocaches. Making the find. First one in many years! My adventurous and inspiring geocaching companion! 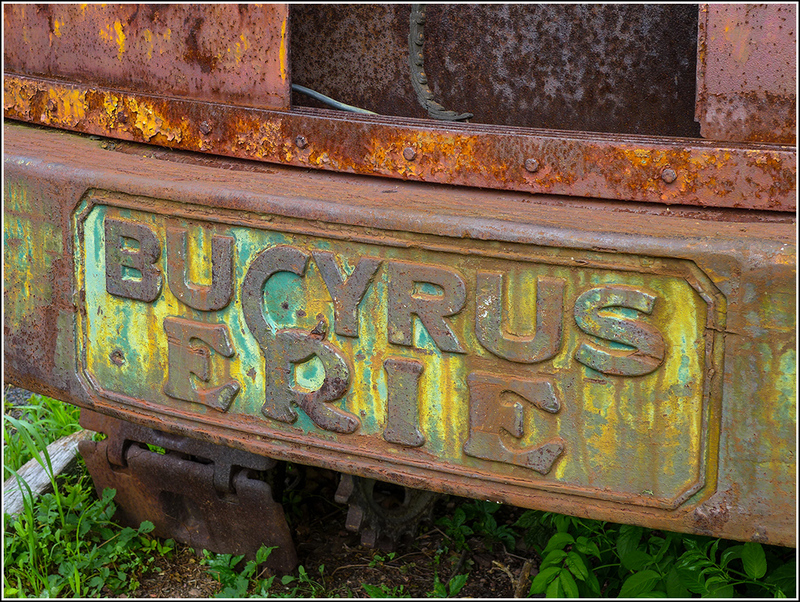 Colorful relic from the past. "It's almost like driving my car." After finding “Mining for Coal” nearby, Rich and I headed toward this cache. It wasn’t an immediate find for us, but because there weren’t too many possible hiding spots, we found it relatively quickly. The container was very well concealed and in good condition, and probably not in much danger of being discovered by muggles. Thanks for the adventure. Just one more puzzle piece to go! We have just found the second-to-last piece for our puzzle! 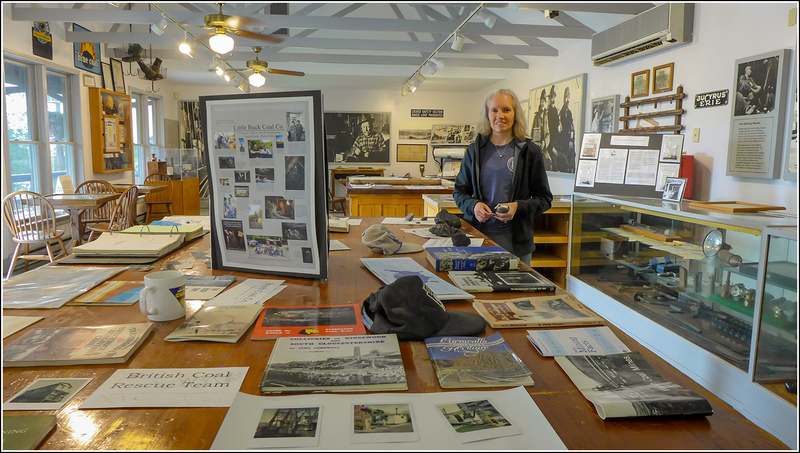 The coal mine museum contains a wealth of local history information! 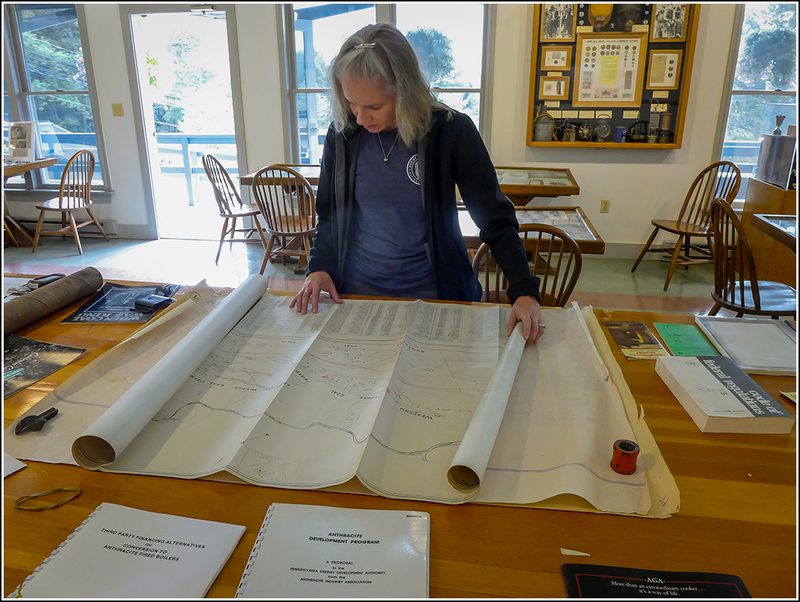 Zhanna investigates the mining maps in the museum. Rich checks out the overlook after finding the cache. 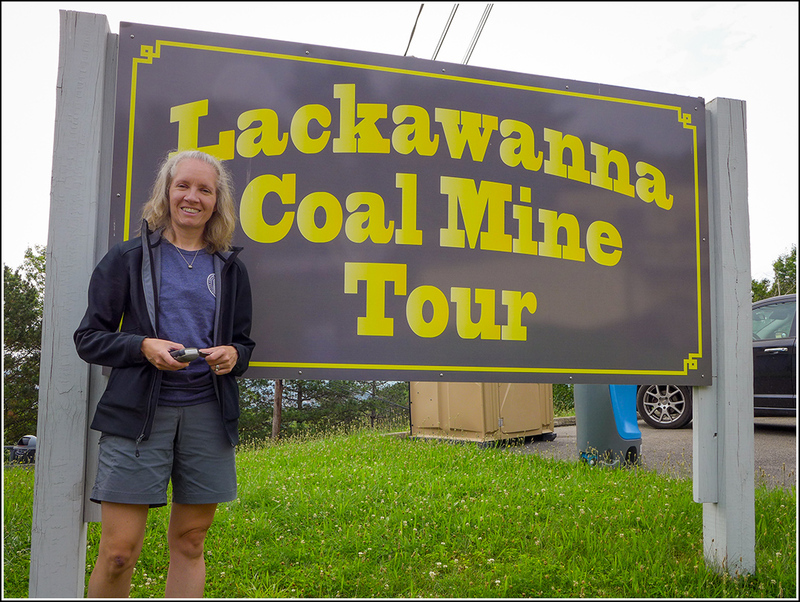 Believe it or not, Rich has never taken the Coal Mine Tour! Next time, he says. 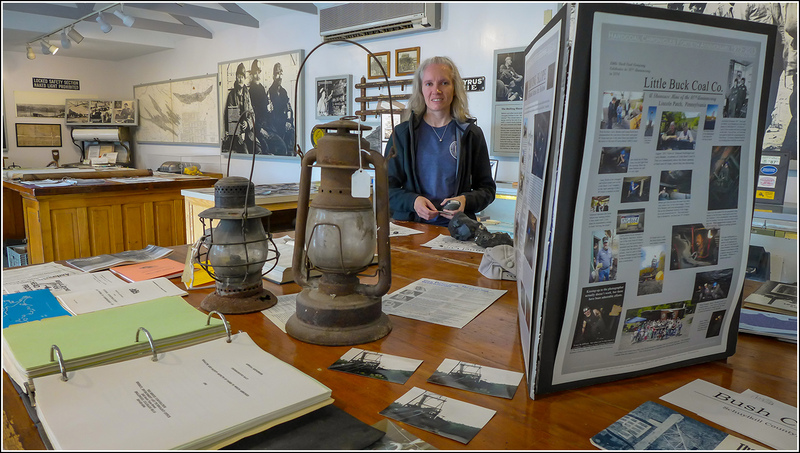 Rich was one of the electricians who worked on the construction of the Anthracite Museum during the mid-1970s.